Cambridge exams are the most widely known English language qualifications in the world. Many thousands of employers and universities require the Cambridge FCE or CAE certificates as an entrance requirement. 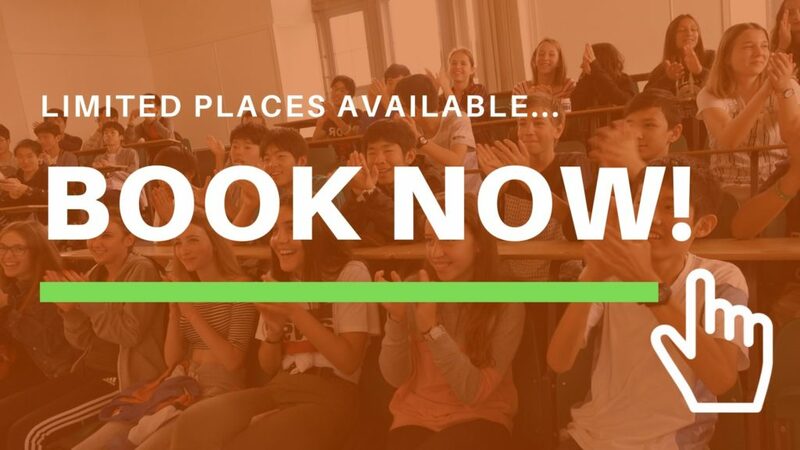 For students who wish to accelerate their progress with intense focus on a Cambridge exam, we recommend our Cambridge exam courses which fully prepare students for what to expect in the real PET, FCE and CAE exams. Our teachers are fully trained in Cambridge exam practice and preparation and work closely with students to create a study plan with ongoing academic mentoring. Exam Success is our focus. Lessons are held every morning, from Monday to Friday and each course is supported by its own carefully planned, tailored syllabus and course book. Lessons focus on developing the core language skills, with specific emphasis given skills needs to pass the Cambridge Exam of their level. 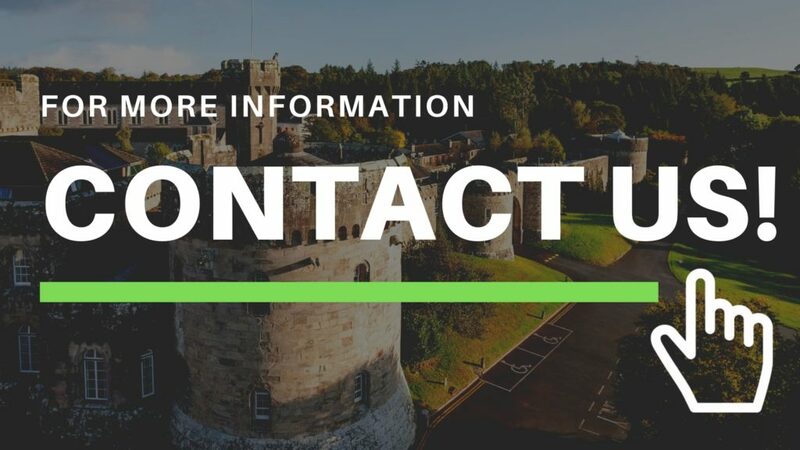 Most Students will take the exam in their own country but should you wish your child to sit the exam while in Ireland, we can check date etc for you and assist the process. Our activities are tailored to keep our students’ active and entertained while seeing the best of Dublin and its surrounding regions. 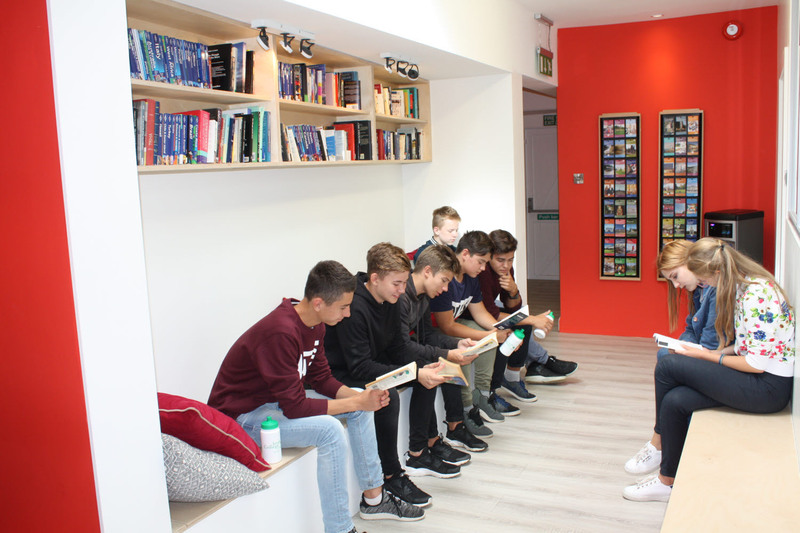 As part of our continuous efforts to maintain high quality classes and to enhance our student’s intercultural experience, we have weekly lessons called the Intercultural Teenage Programme. 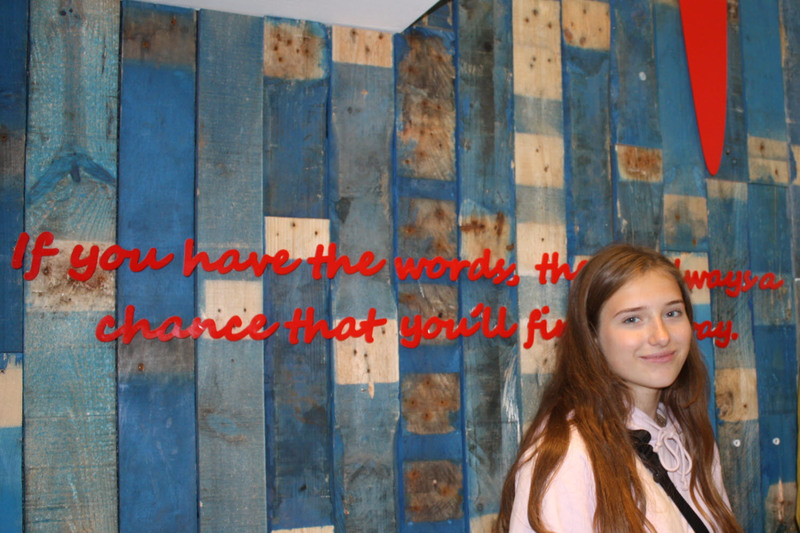 Irish, teenage students will join lessons to lead an exercise alongside teacher which allows our students the opportunity to connect with Irish teenagers, their peers and we have had an incredibly positive response to this programme. 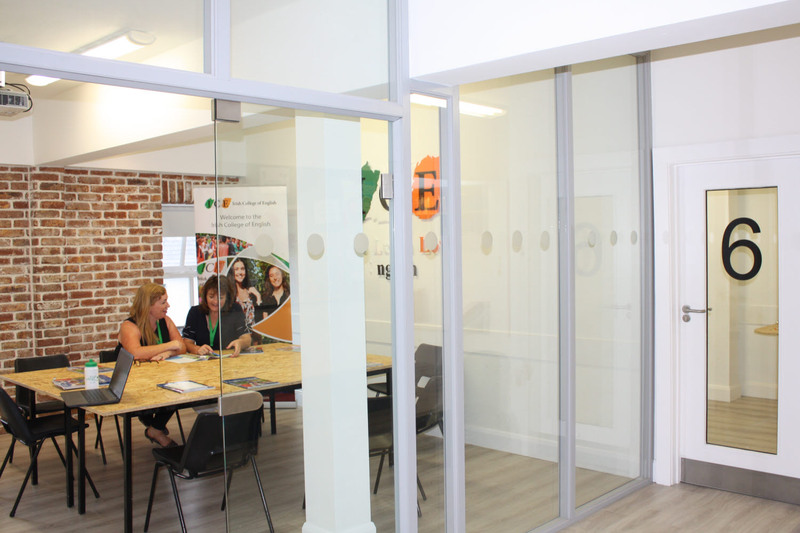 All our students stay in carefully selected families in the locality and all students can walk to work, we guarantee one nationality per family unless otherwise requested. Our Families are the highlight of the experience and have quality assurance procedures in place, ensuring great stays for all our students. 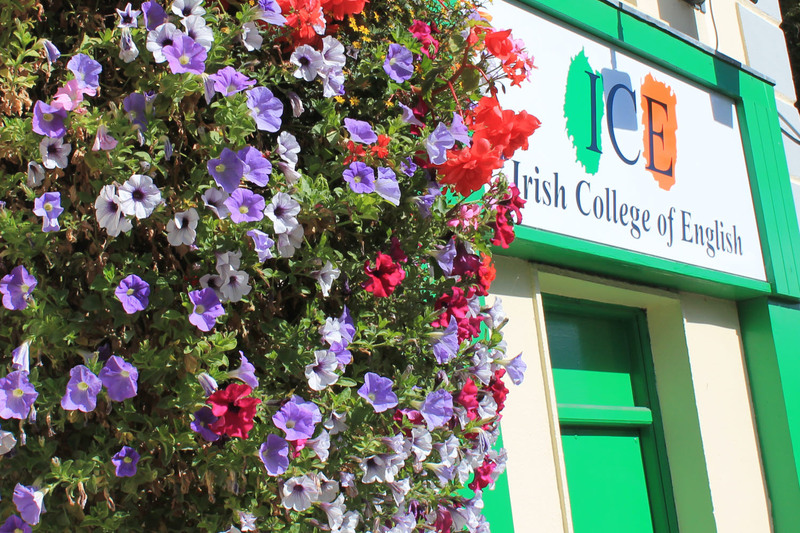 The Irish College of English has been over 25 years in the heart of Malahide and operates an all year round International language school. 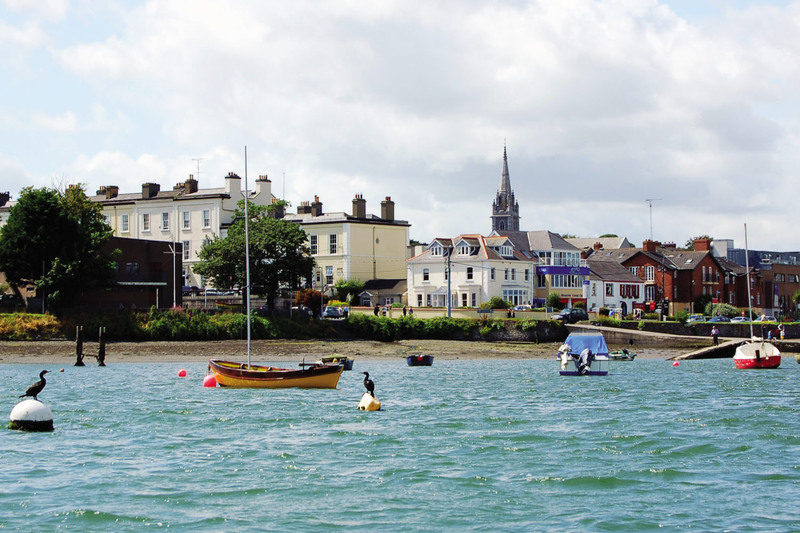 With over 2 kilometres of golden, sandy beaches, wonderful walks along a naturistic estuary and stunning marina, Malahide village is an epicentre of activity for our students. We have been recognised by the town as Organisation of the Year and also received the Service Excellence Award showing our unique and prominent position in Malahide. Our Intensive Junior Programme takes place in Malahide just 25 minutes by train to Dublin City so your students can see the best of Dublin and return to their host family in Portmarnock in the evenings. Portmarnock is the next town to Malahide and within walking distance to our Malahide Community School, which is on the outskirts of Malahide next to Portmarnock. We also operate a 5 min shuttle bus for students not wanting to walk. Portmarnock on a beautiful part of Dublin’s coast line next to Malahide and with a famous beach and panoramic views of Dublin Bay, Ireland’s Eye and Lambay Island. 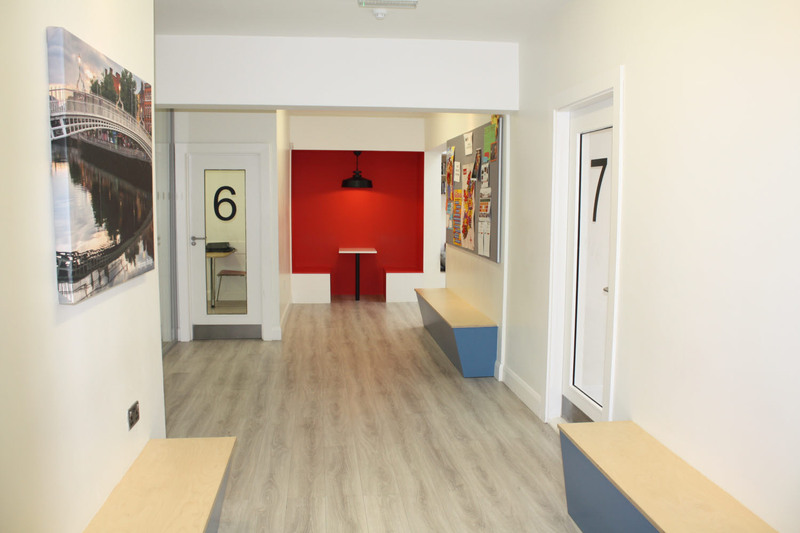 It is an ideal location for students as it is a affluent residential area of Dublin with many amenities. Our Camps have been running for over 25 years and we would regard ourselves as a leading Camp provider in Ireland. In 2014 we were honoured by Malahide Chamber of Commerce with the ‘Service Excellence Award’ for a clear demonstration of excellent and consistent customer service and in 2016 we were honoured with the ‘Organisation of the Year’ Award. In 2015 we were the first English language school in Ireland to be shortlisted for the ‘Junior Course Award’ by Study Travel Magazine. In 2016 and 2017 we were again shortlisted for the ‘Junior Course Award’ as well as the ‘English Language School Europe Award’ in 2017. Private Coach for Activities (no travel pass) and all Activity Entrance Fees. We guarantee one nationality per host family unless otherwise requested, the majority of host families have take 1 – 3 students at any time. If you have special requests regarding host family accommodation we are happy to try to meet these requirements. 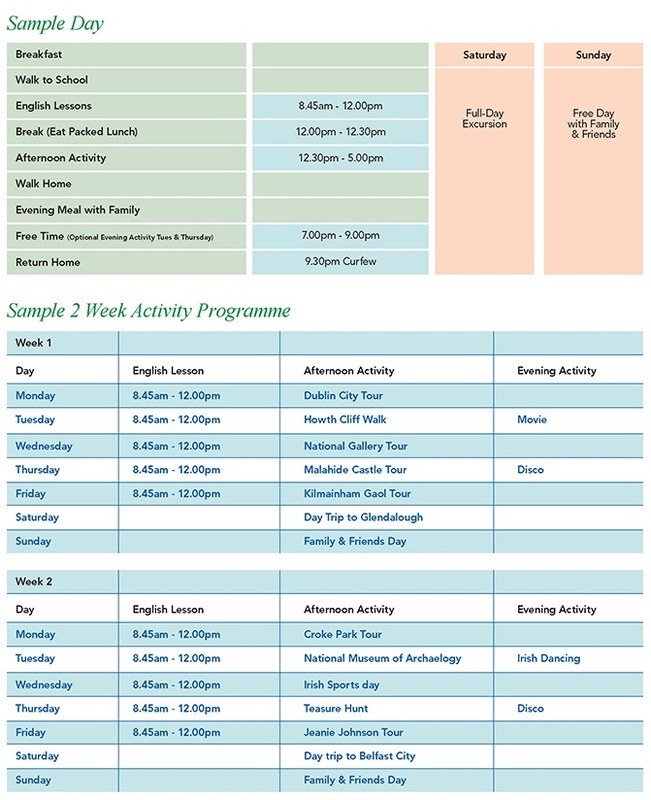 All host family accommodation is in Portmarnock and is within walking distance of our school or a 5 minute shuttle bus. All Families are vetted by our Staff. Full Board is provided – breakfast packed lunch and evening meal. Students are woken by their host mum, have a shower and eat breakfast. Students are given a packed lunch for the day. Students walk to school and return home at about 6 pm after their tuition and activity programme. On returning home, students have dinner with their host family and chat about their day. Students may spend the evening relaxing with the family or friends or attend an organised evening activity (2 evenings per week).